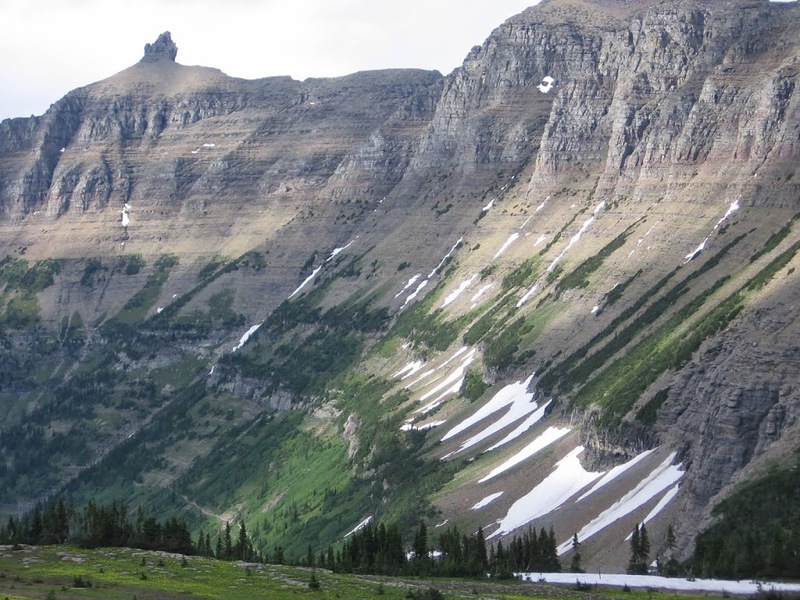 A steep rocky rim known as the Garden Wall sits above the Highline Trail, a 7 mile hike from the top of Logan Pass to the Loop. My next mystery involves murder near the Loop. Coincidentally, after I began writing, a real murder took place at the Loop in July of 2013 and broke national news.